What’s Tim Looking Forward To? Believe it or not I couldn’t think of a better title, at least it will stand out of the crowd (Like an ugly person). This is a list of films I am most looking forward too in 2013. First off the list will only go to July because I don’t judge a film until I have at least seen a trailer and no films past there have had one yet. Second it’s not a list of what I think will be impressive to all but rather a list of films I think will be very fun. Films are entertainment, that’s how I watch them and that’s how I judge them. For a more comprehensive list I have a page for new releases, these are UK release dates. John McClane (Bruce Willis) heads to Russia in this fifth installment of the Die Hard film series. Skip Woods (The A-Team) provides the script, with Max Payne’s John Moore directing. After getting a taste for blood as children, Hansel (Jeremy Renner) and Gretel (Gemma Arterton) have become the ultimate vigilantes, hell bent on retribution. Now, unbeknownst to them, Hansel and Gretel have become the hunted, and must face an evil far greater than witches…their past. 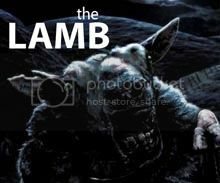 The Star Trek franchise continues with this follow-up to 2009’s J.J. Abrams-directed reboot. Abrams and Bryan Burk handle producing duties on the sci-fi production, from a script by Damon Lindelof and the writing team of Roberto Orci and Alex Kurtzman. 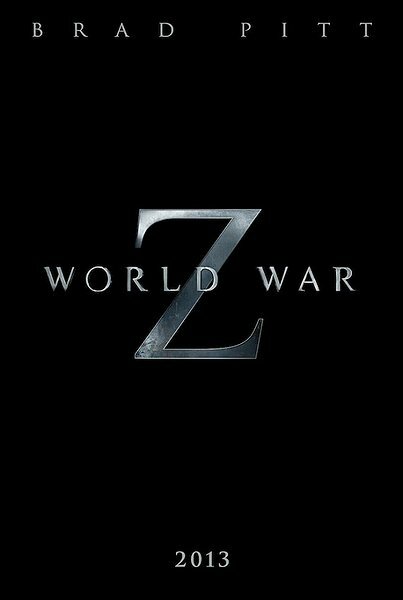 Max Brooks’ epic tome of a fictional time of global war against the undead is brought to life in this Paramount Pictures/Plan B production. Quantum of Solace’s Marc Forster directs from a script by Changeling scribe J. Michael Straczynski. Brad Pitt stars as a journalist covering the disaster, with Mireille Enos, Anthony Mackie, and Bryan Cranston heading up the rest of the cast. 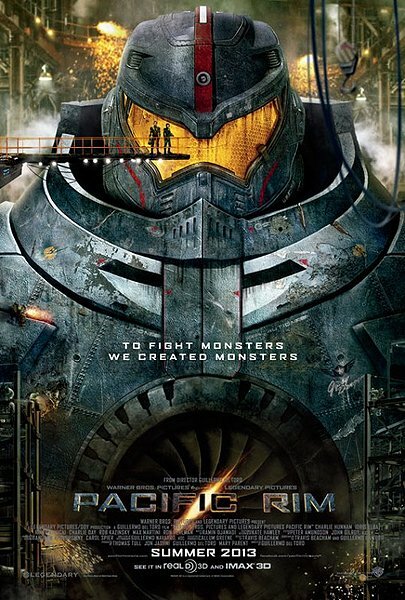 Hooray for Pacific Rim! a lil surprised to see Hansel & Gretel but that’s cool. I think that one could be pretty fun, but it’s going to take itself too serious and then fall in limbo and not be good ultimately. hmm. I haven’t watched Superman Returns, but Man of Steel looks like it’s gonna be awesome! I’d be so disappointed if it was a dud. Piss me off massively if it failed! Hey, glad to see Man of Steel on here, easily THE MOST anticipated of the entire year for me. In fact seeing the trailer again on the big screen made me tear up last night! What’s you’re view of a Brit playing the most iconic american super hero? Oh I have no problem at all, so long as the actor can pull off an American accent, which sounds like Henry Cavill does. Besides, Superman is Kryptonian, who knows what his actual accent sounds like, ahah. All great titles, looking forward to a positive 2013 in film. Some good stuff on your list. 2013 has the potential to be pretty strong! I forgot you are in the UK was thrown-off by your date notation with my American sensibility. Anyway, with the exception of “Evil Dead” I’m looking forward to all your choices as well. Some more out of curiosity because I don’t know really what to expect. I’m not a big fan of horror films in general, and usually catch them as rentals at the house. They’ve never been my thing. I enjoyed reading that. Good round up! Some things there I hadn’t heard much about yet. Looks likes there’s some good stuff coming out this year. I might actually venture to the cinema, something I find myself doing less and less in recent years. due to the high expensive and high ratio of ignorant folk in the audience. Evil Dead however, will definitely have to be consumed on the big screen! Some good choices – going to be a pretty good year. I’m cautiously optimistic about most of these movies. I’m excited to see Django later this week, and very interested in what Evil Dead is going to end up being like.